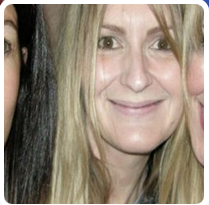 Lizzie lives in Essex, with her gorgeous husband, two vivacious children and a very unusual dog. In between the school run and baking cakes, (or burning them!) 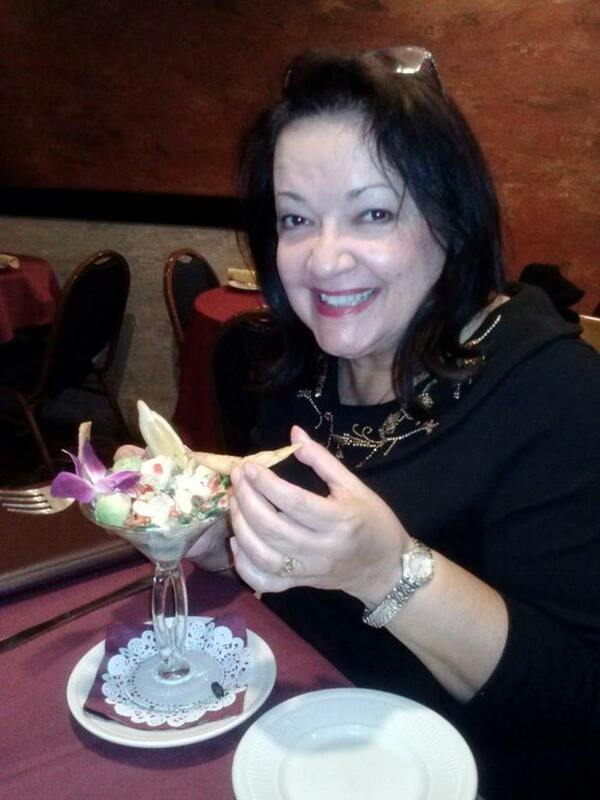 she sits in her rooftop studio daydreaming about gaps in the market and how she can fill them. 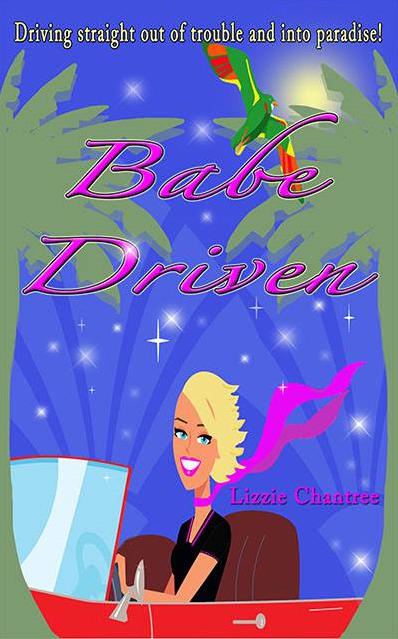 Babe Driven is her first novel.